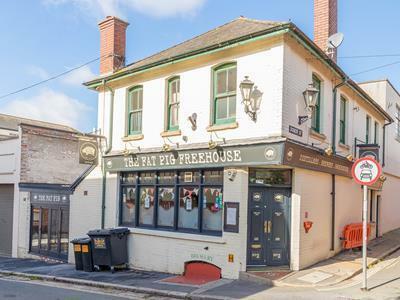 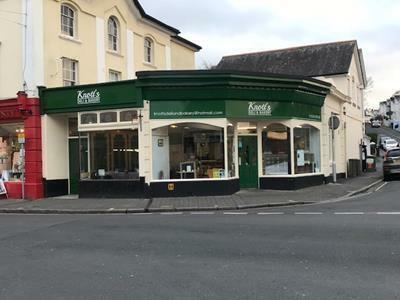 A well-maintained corner site briefly comprising corner entrance leading to an open plan ground floor trading area with seating for 40+, separate Deli and lunchtime takeaway counter, rear prep and kitchen area with wash-up area. 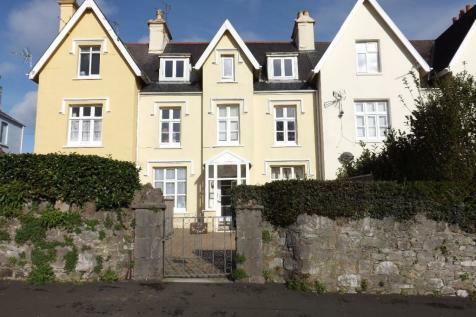 CONTACT CONNELLS NOW FOR MORE INFORMATION. 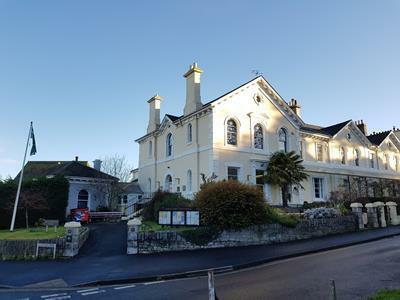 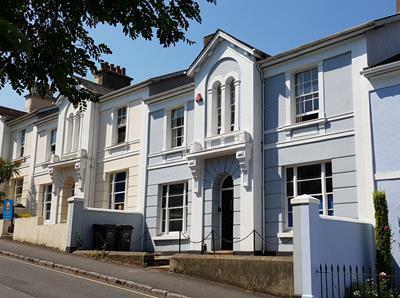 Located on the edge of Newton Abbot town centre in the foot slopes of Wolborough Hill the site is within easy reach of the shops and bus routes. 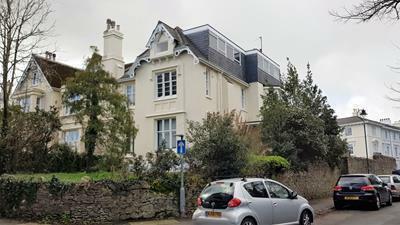 With detailed planning consent for five detached houses, this would make an ideal development opportunity. 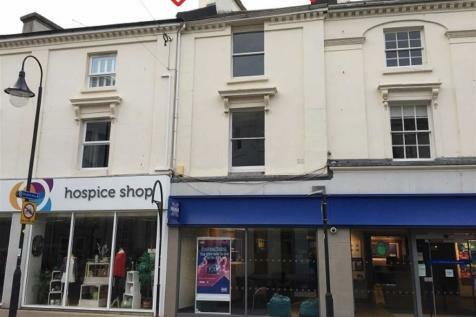 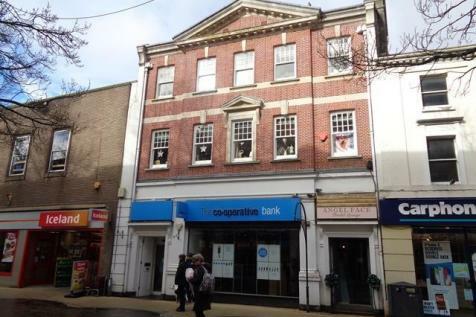 Freehold Shop Investment let to Bank of Scotland at a rent of £25,000 per annum on full repairing and insuring Lease. 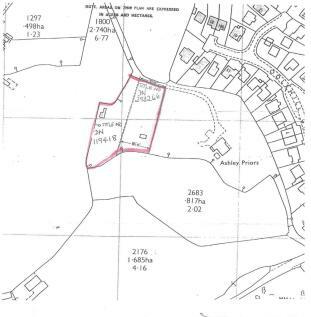 5.34 acres of land with buildings providing an opportunity for the practise and study of viticulture with the production of home grown juices and ciders for a lifestyle business. 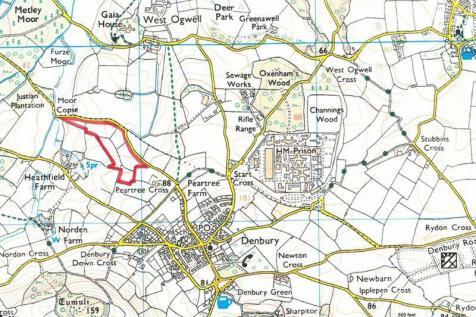 A rare and exciting opportunity to acquire a parcel of woodland extending to approximately 1 acre.